Home - Upstate Hematology Oncology at Community Care Physicians P.C. Welcome to Upstate Hematology Oncology (UHO) at Community Care Physicians, PC (CCP). UHO is dedicated to providing our community with cutting-edge Medical Oncology & Hematology care that is personable, timely and accommodating. We utilize a multi-disciplinary team approach within the vast network of specialists at Community Care Physicians, keeping you, the patient, at the center of your health care. UHO's physicians and staff strive to provide unparalleled expertise, advanced treatments and patient care at par with leading cancer institutions in the United States. UHO works with dedicated Community Care Physicians' specialists to deliver a personalized and fully integrated cancer care. This team approach forms a Cancer Care Network, designed to provide an integrated cancer care that delivers the most advanced treatment options, diagnostic testing, medical oncology, radiation therapy, surgical specialties and supportive well care programs. Our expert team of providers, nurses, administrators and support staff work together to meet the needs of our patients and their families. At UHO advances in cancer treatment like chemotherapy, radiation therapy and surgery are combined with supportive oncology services. We use leading technology to aggressively treat all types of cancer. Every member of our team is available to provide support, compassionate care and informative discussions with our patients, their caregivers and family members throughout the Hematology/Oncology journey. Upstate Hematology Oncology (UHO) is dedicated to providing comprehensive medical oncology care, treating patients with cancer of all types and in all stages. 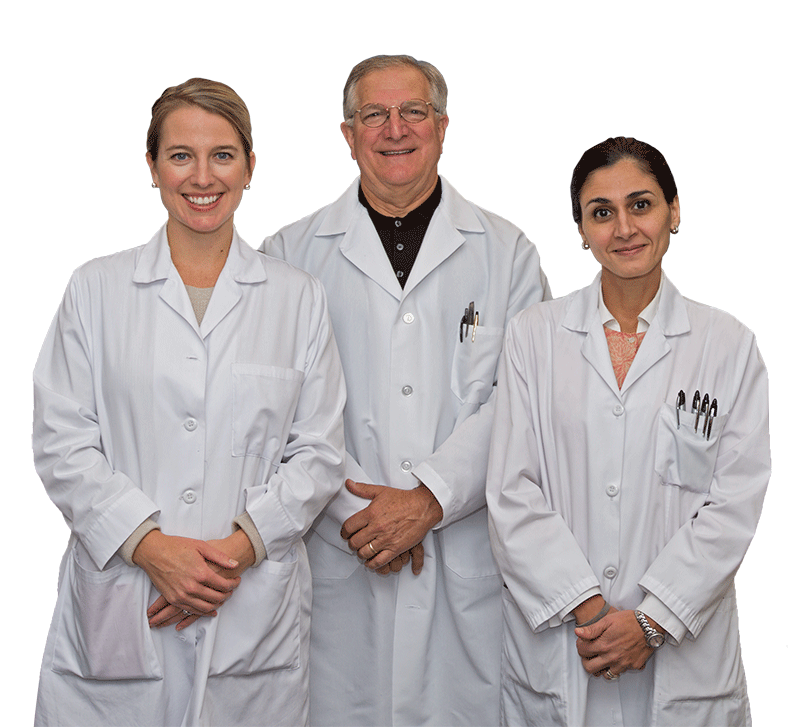 UHO is the only Schenectady County community-based private Hematology/Oncology practice. Directions ← Click here for directons using Google maps.